Are you looking for a way to control your carb or calorie intake to help you manage your diabetes or lose weight? Then you’ll want to get our free download, “Your Guide to Baking and Cooking With Sugar Substitutes,” with eight bonus recipes! Get the scoop on the role sugar plays in baking and cooking, different types of artificial sweeteners, and how sugar substitutes can be used to get the best finished product. 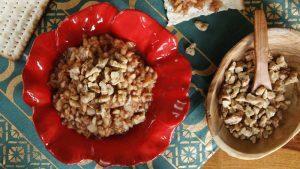 Then, enjoy eight delicious recipes that use sugar substitutes, including Candied Sweet Potatoes, Carrot and Oat Muffins, Fish Taco Salad, and more! Don’t delay — download your free gift today! What are some of the world’s easiest ways to exercise? 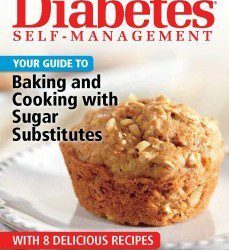 Bookmark DiabetesSelfManagement.com and tune in tomorrow to find out from nurse David Spero!